If it's been a few years since you took a college class, looking at today's textbook prices may leave you a bit sticker-shocked. Textbook prices have absolutely skyrocketed in the past decade, with the average college student now spending $1,200 per year on books and materials. But don't let that number scare you away from going back for your degree. With a little patience, it's possible to make even the priciest textbooks fit your budget. The price of textbooks may be increasing, but so is the number of buying options available. Before you start shopping, it's important to know what's out there. The first place you'll likely think to look for textbooks is your campus bookstore, which is typically required to carry all assigned textbooks. In terms of convenience, the campus bookstore can't be beat. However, keep in mind that the selection at a campus bookstore might not be as broad as it would be elsewhere. For example, they may carry only the most recent edition of a textbook when buying an older version would be cheaper. There are a huge number of online options for buying textbooks. Big names such as Amazon and Barnes & Noble offer huge selections of textbooks for sale and for rent, but there are also smaller named businesses that are worth exploring. For instance, websites like ThriftBooks and ValoreBooks specialize in second-hand textbooks, which can be a huge money-saver. A price comparison tool may help explore your options, since there are scores of websites to dig through. With a little effort, though, you can likely find bargains on almost every book on your list. Once you've chosen a retailer, one of the biggest decisions you will need to make is whether to buy or rent each book. Many campus bookstores will allow you to rent books at a discounted price, but you can also look for third-party textbook rentals. But while the sticker price for renting may well be cheaper, there are a few other important considerations that may make buying the better option. Does the class require an access code for online content? Some classes, especially math, science, and language courses, will require access to an online learning portal. If this is the case, you likely won't be able to rent because the access codes are single-use. Can you sell purchased books later on? With a rental, you pay a large rental fee and still have to return the book. If you purchase a book, on the other hand, you can likely sell it to another student, or even take advantage of a bookstore buyback program. If the difference between rental and purchase prices is small enough, buying may be more economical. Will you need the book again? Some books are worth buying because you will need them again for a future class and rentals often span only one semester. Do You Need the Book at All? If a textbook is listed as required, it's usually in your best interest to seek it out, even if you buy an older version. However, a common piece of wisdom is that you should always go to the first day of class before buying any required texts. Sometimes a professor will tell you straight up that they don't use the book, or they may give you advice about how to access a cheaper option for the readings. In such cases, it may not be worth buying the book at all, especially if you can check it out from a campus library for occasional use. If you're still struggling to justify the price of going back to school, Complete 2 Compete can help. Designed for Mississippi adults who have started, but not finished, a post-secondary degree, C2C grants cover part of your educational costs to make going back to school a real possibility. 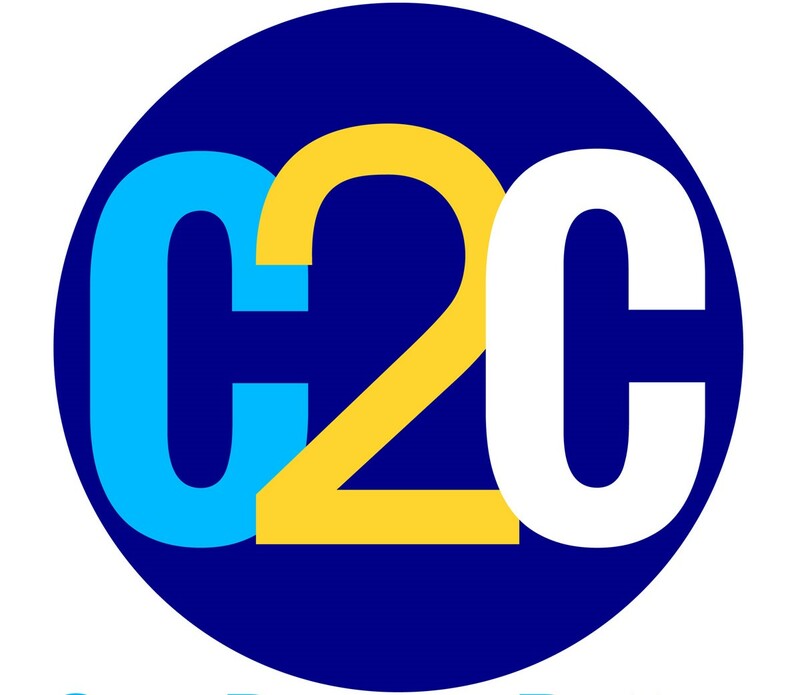 With C2C, you can get started today on making yourself one degree better!